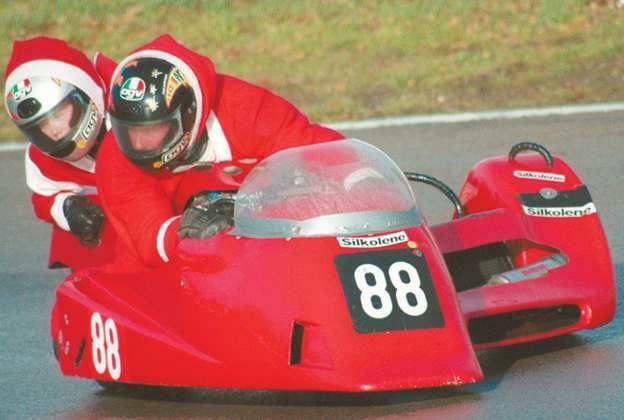 Going racing on Boxing Day is something of a tradition at Mallory Park, Leics. The road race action goes ahead on Sunday (December 26) come rain, shine... or snow. Fancy dress features heavily, there's a real end-of-year party feel about the atmosphere and the paddock will be joining in the fun. And there's a handicap system which allows 125s to go head to head with superbikes. There are 12 bike races on the day (plus four Caterham car and single-seat races). Races start at 9.30am, entry is £10 (free for under 16s) and you'll find more details HERE (external site).